Applications for 2020 Scholarships will Open in October 2018. But you can register your interest TODAY. 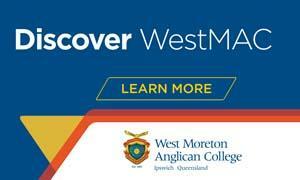 By registering your interest in the WestMAC 2020 Scholarships you will receive updates on when Applications open and full details of the process. Please complete the form at the bottom of this page to register. All applicants (Academic and Special Talent), must sit the Scholarship Exam which takes place at the College. Academic Scholarships are awarded based on the results of the Scholarship Exam. Special Talent Scholarships are awarded from the results of the Scholarship Exam, current school results, practical performance (if relevant) and an interview/audition.